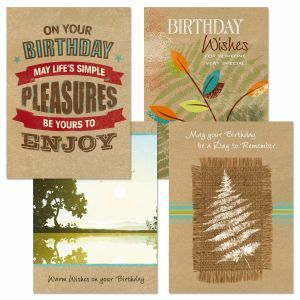 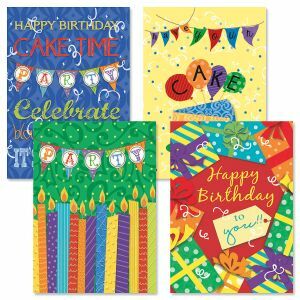 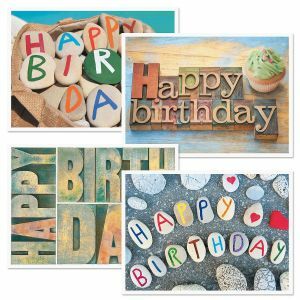 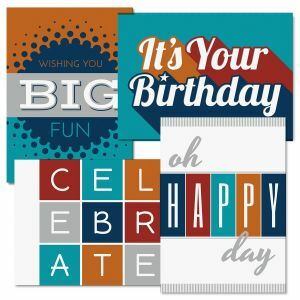 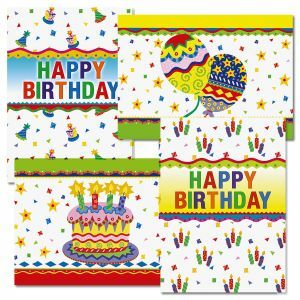 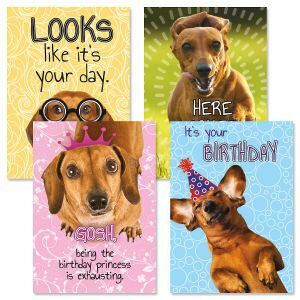 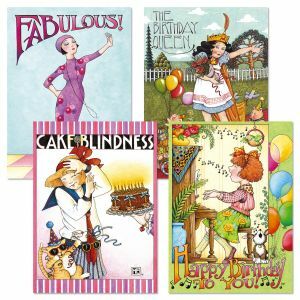 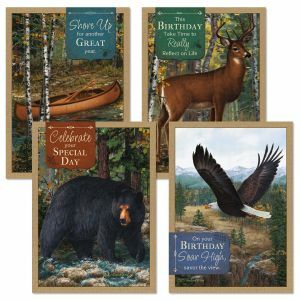 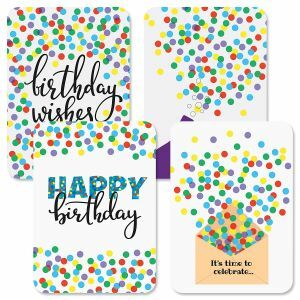 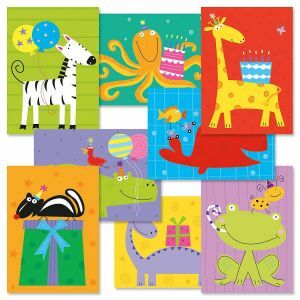 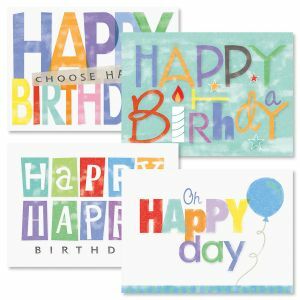 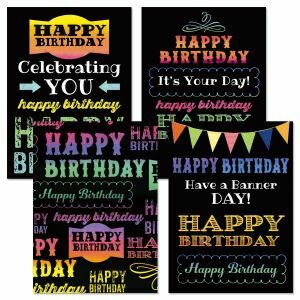 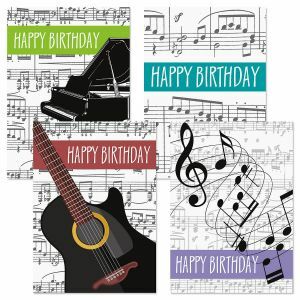 Happy Birthday cards you can't pass up! 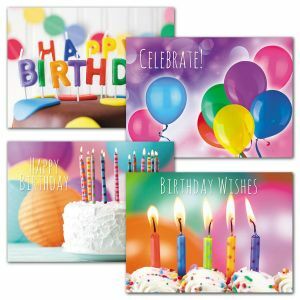 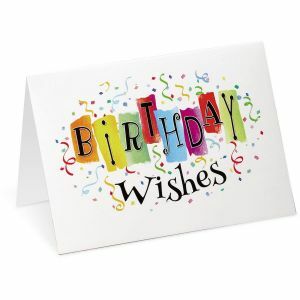 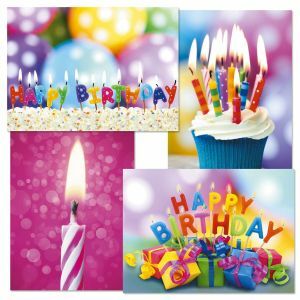 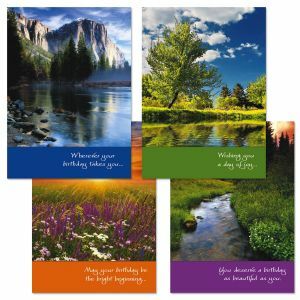 Wish your friends and family a happy birthday with a Current birthday card. 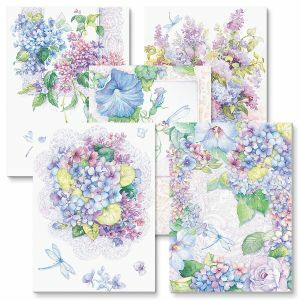 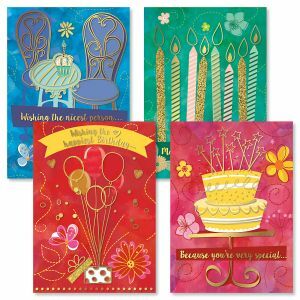 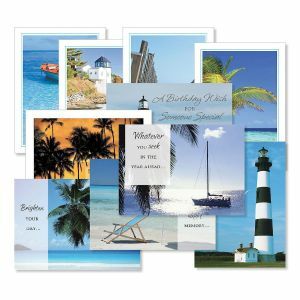 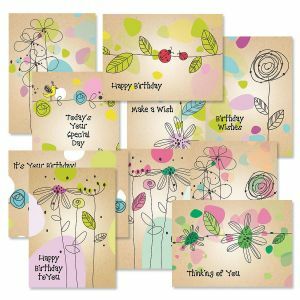 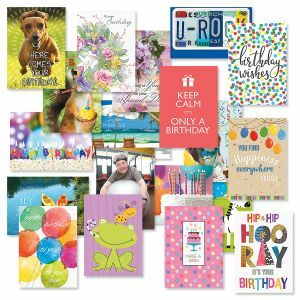 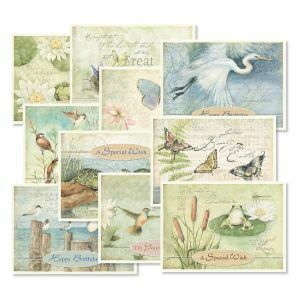 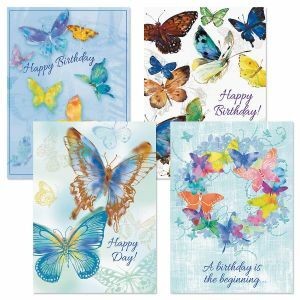 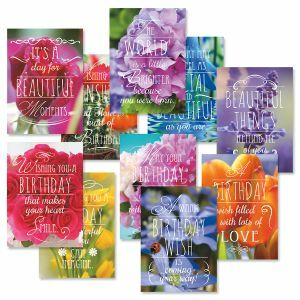 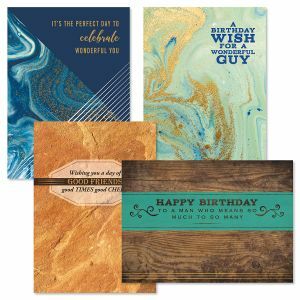 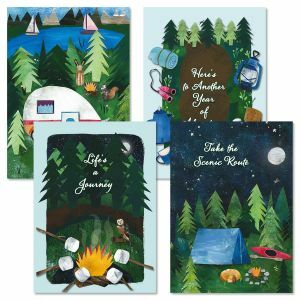 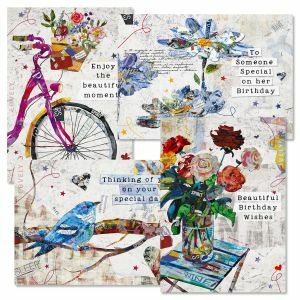 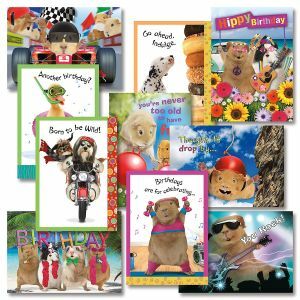 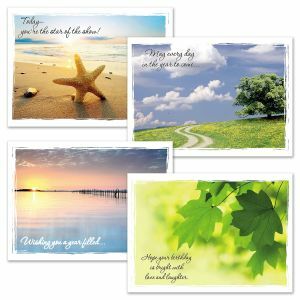 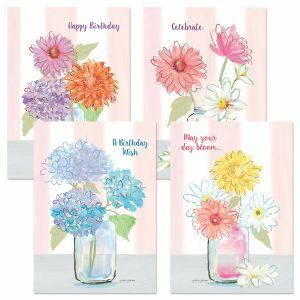 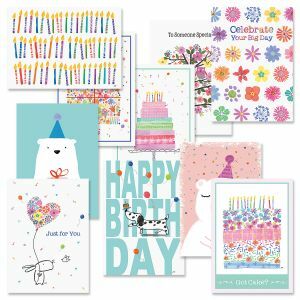 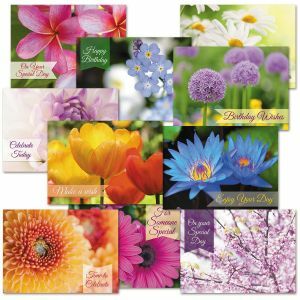 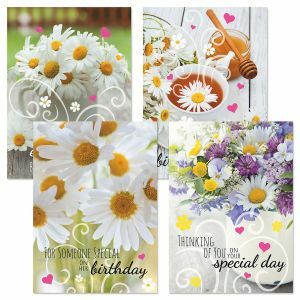 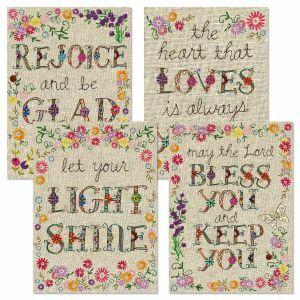 Find bright and fun designs, pretty floral and even cards for kids. 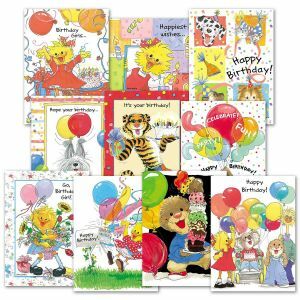 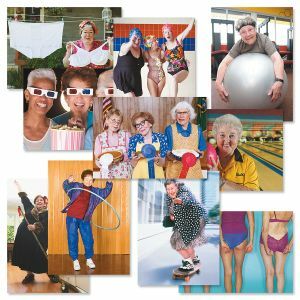 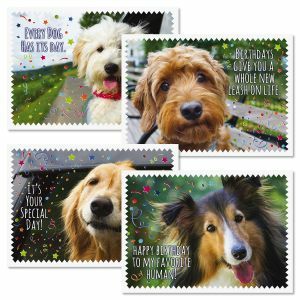 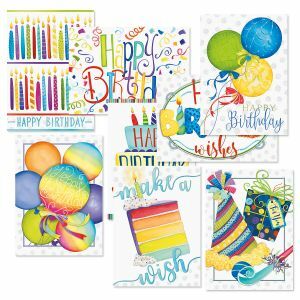 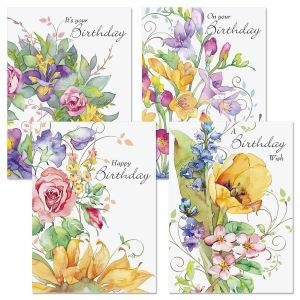 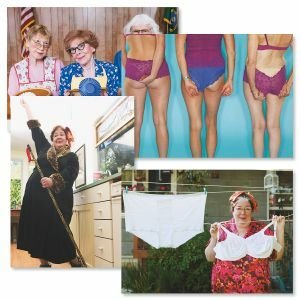 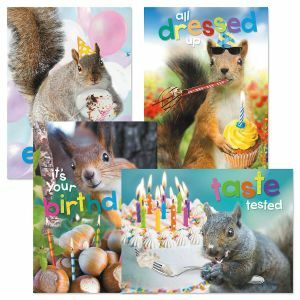 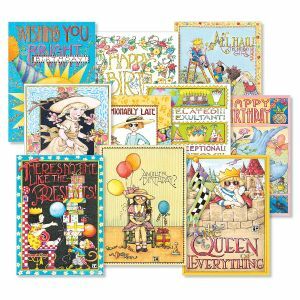 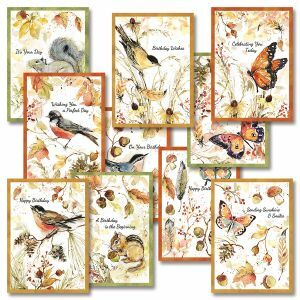 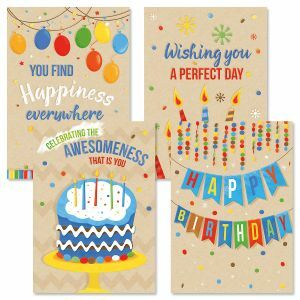 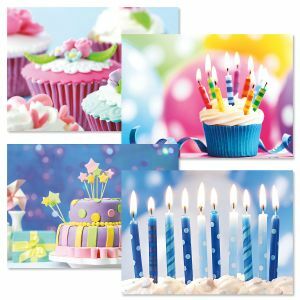 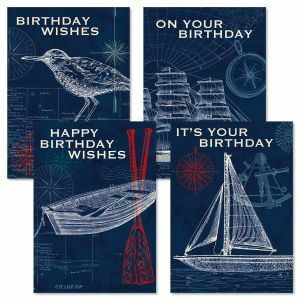 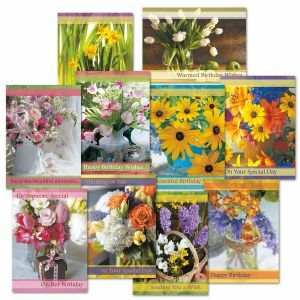 Best of all, our birthday cards are available in value-priced sets so you can always have a card on hand for last minute occasions.